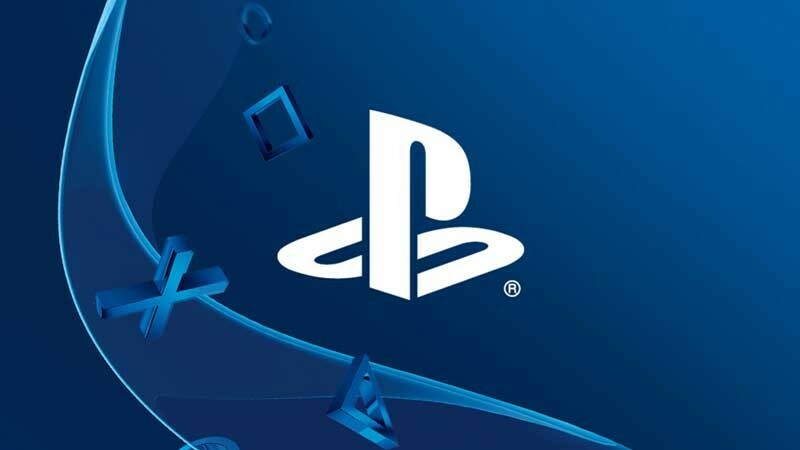 After many years of players begging to have this ability, Sony has finally announced that users will be able to change their PSN Online ID starting in early 2019. The first change is free, and subsequent changes will cost $4.99 for PlayStation Plus subscribers and $9.99 for non-members. The change can be made through the settings menu or your profile page on your PS4. The company will start testing the feature soon with a beta through the PlayStation Preview Program and can be tested by select users who have previously participated in PS4 system software betas. When you change your ID you have a one-time chance to display your old ID alongside the new one. You can revert back to your old ID for free. This is only compatible with PS4 titles published after April 1, 2018 and "a large majority of the most-played PS4 games" before this time. Errors may occur for games and applications on the PS4, PS3, and Vita if you make the change. Sony will provide a list of compatible pre-April 1, 2018 titles when the feature launches.